Thanks for the coverage @GolfWRX and @RDSBarath! Unless you are Ollie Schniederjans, there is a good chance you play golf in a hat. And we all have our favorites: structured, dad hat, mesh back, rope, performance, even bucket. 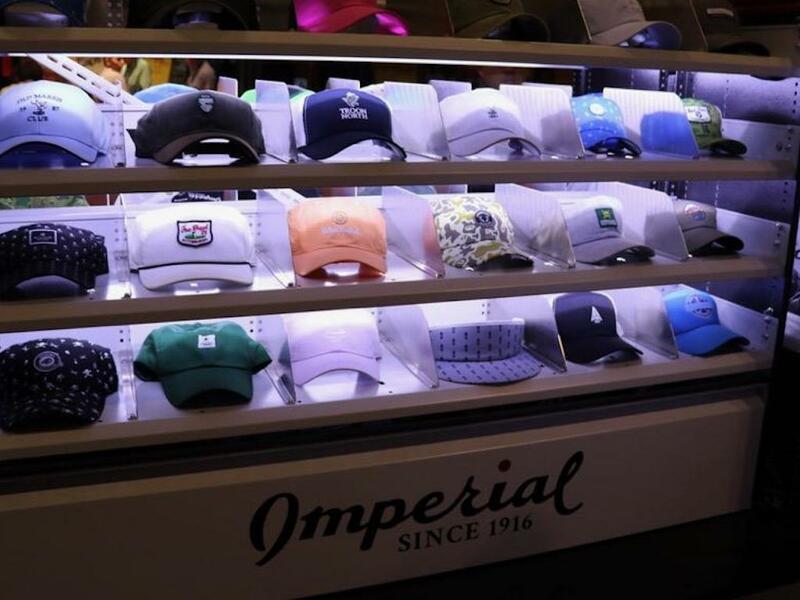 But what’s most important is both quality and fit, and with Imperial Headwear you get that and more.